Home > Free Samples Australia > Food & Drink Free Stuff > FREE Sample Of Vital Greens Products! FREE Sample Of Vital Greens Products! Give your body the love it deserves. Vital Greens is a unique formula containing a synergistic blend of nutrient-dense ingredients which are easily absorbed. Vital greens has a great FREE sampling offer available! You can resquest now your free asmple of Vital Greens, Vital Protein or Just Greens. Follow the link to the free sample web page, fill the entry form with your valid details and submit it. Make sure you subscribe to the newsletter for more free samples in Australia. Don’t forget to share this with your friends via facebook. 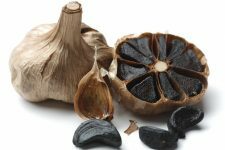 Get FREE Sample Of Deep Earth Black Garlic! 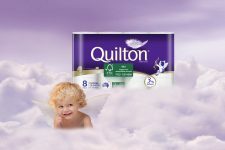 WIN a Year’s Supply of Quilton!